When you’re living abroad, the most simple tasks can sometimes be the most complicated. Seemingly easy things, like shopping at the grocery store or getting money out of a cash machine, take on a new level of complexity. 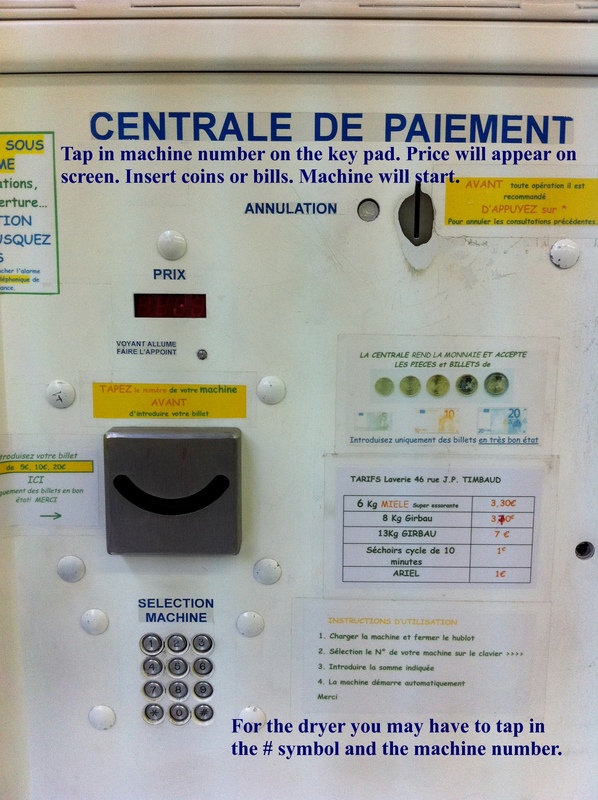 One such task is doing your laundry at the self-service laundromat or laverie. 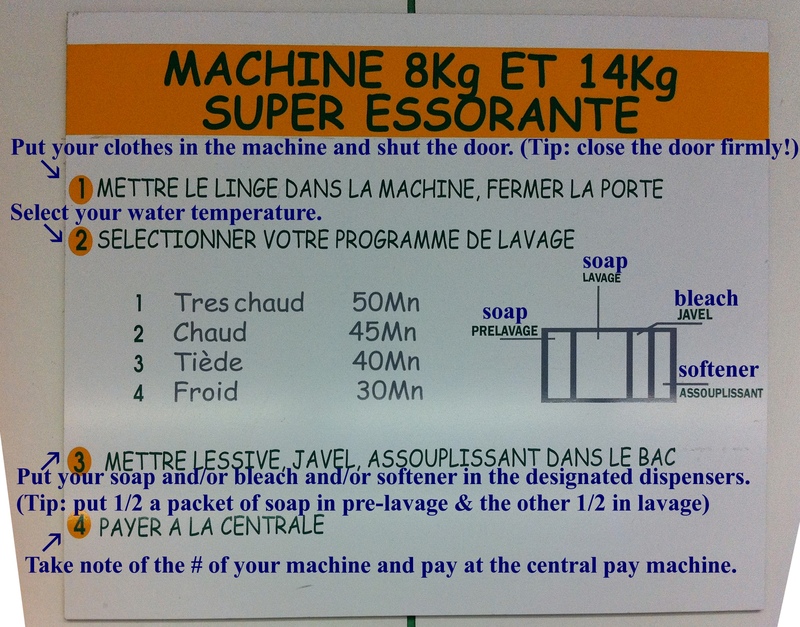 Getting your clothes cleaned isn’t rocket science, but figuring out how to work the washing machine and what products to use is trickier than it sounds, especially if you don’t understand French. If you’ve got dirty laundry spilling over your hamper, use our mini guide to get your pile of whites and darks washed and dried. After your first visit to the laundromat, you’ll get the hang of it. 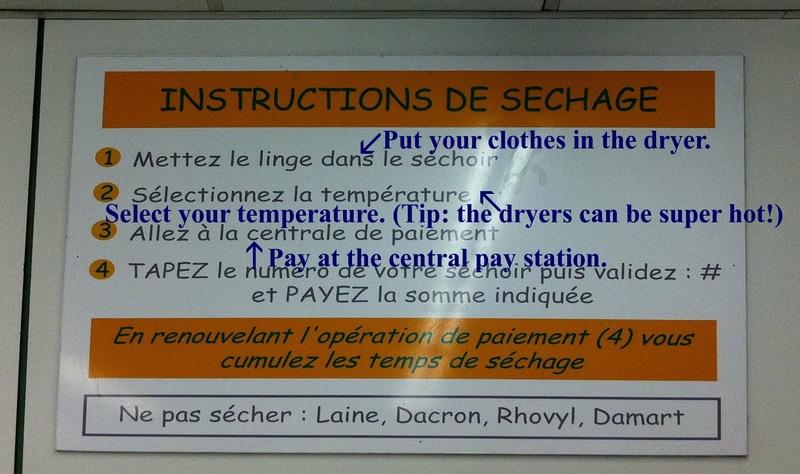 You may even end up doling out help to puzzled Parisians who sometimes have trouble figuring out the laundry machine directions themselves! Despite several highly publicized fires in the City of Light, it was only recently that French legislators passed a law mandating smoke detector installation. 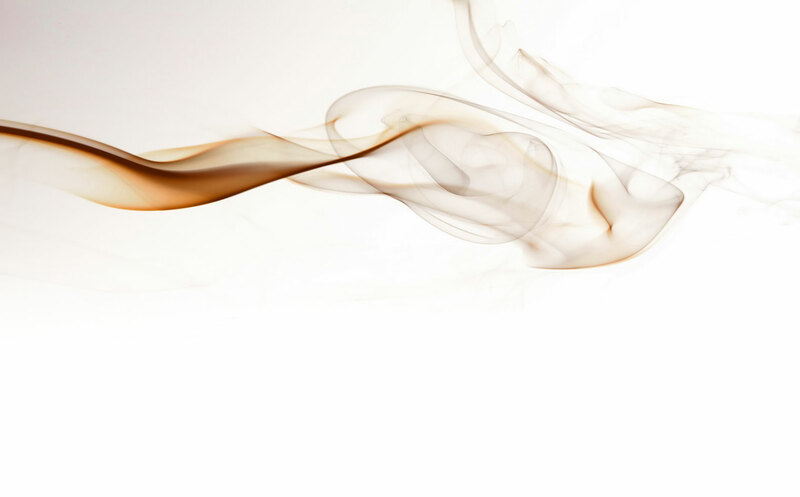 By January 2016 all living facilities in France are required to have smoke detectors (détecteur de fumée). 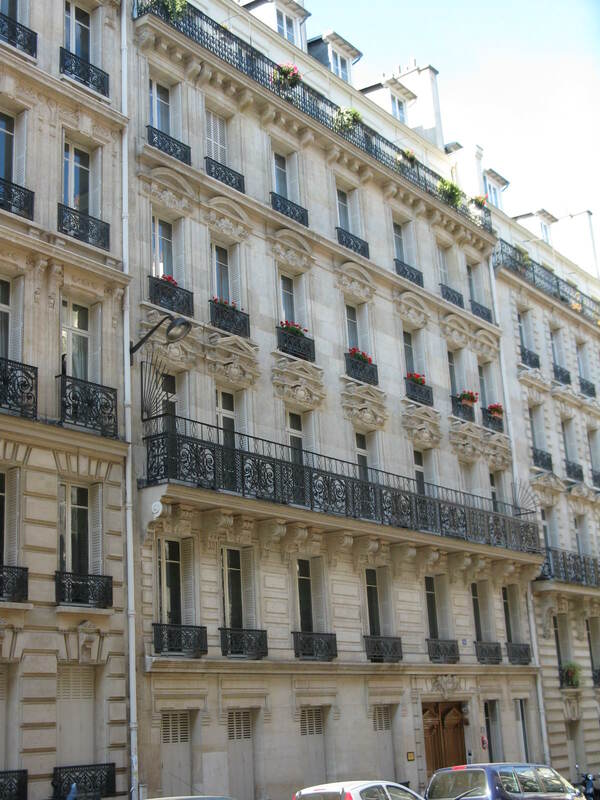 Paris’s beauty makes it easy to forget that Haussmann didn’t have safety codes in mind when renovating the city. Nor did medieval architects consider how difficult it would be for a firetruck to race down a narrow, cobblestone street. Several hundred years later, despite the services of the city’s brave firefighters (les sapeurs-pompiers de Paris), many of Paris’s buildings remain not only fire hazards, but fire traps. Whether you are moving to Paris permanently or relocating for the long term, it is important to check if where you’re staying is equipped with at least one smoke detector. When you’re planning a move and packing your suitcases, smoke detectors aren’t the first thing you think of, but they might be the most important thing you pack or buy on arrival. Paris brings to mind baguettes and bistros, not fires, but the reality is that such dangers can occur anytime, anywhere. Considering a fire breaks out every 2 minutes in France, a smoke detector is an essential purchase. For as little as 20€ you can make your space fire safe. Even though smoke detectors aren’t mandatory yet, they are relatively easy to find. Major home stores, local hardware shops, and even some bigger grocery chains sell smoke detectors. For a sure bet though, visit one of the stores listed below. 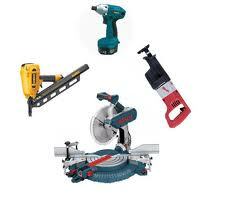 These stores also sell everything you need for a quick and easy installation. Spring cleaning or planning for your next move? Either way, it’s the time of year for cleaning out closets and getting a fresh start. If you find that you have too much stuff, here are some ideas of how to shed yourself of unwanted clothes, books, and household items. And you may help someone in need at the same time. The city of Paris offers free curbside pick-up of bulky items in the different arrondissements and greater city area. The service is generally offered twice each week with varying times for each area. Before placing any items curbside, please call 01 55 74 44 60 for direct information and scheduling. Note that it is not lawful to place oversized items on the curb without pre-authorization. For pick-up details in your area or to make an appointment on line, visit the city’s Web site and fill out the online form. Emmaus Communautes will come to your apartment and pick up bags of clothes, shoes, toys and/or furniture that are in reusable and resalable condition. They are similar to what many Americans know as the Salvation Army. They will not come for just one bag, so if you call, be sure you have enough to make their trip worthwhile. Be prepared to tell them how much you have for pick up. You can leave things in good condition, Monday through Saturday from 9:30 a.m. to 6:30 p.m. Sales take place on Monday through Friday from 10:00 a.m.to 12:30 p.m. and then again from 2:00 pm to 6:30 pm. Saturday hours are 10:00 a.m. to 6:00 p.m. There is parking available on-site so you can unload without fear of blocking traffic or being ticketed. 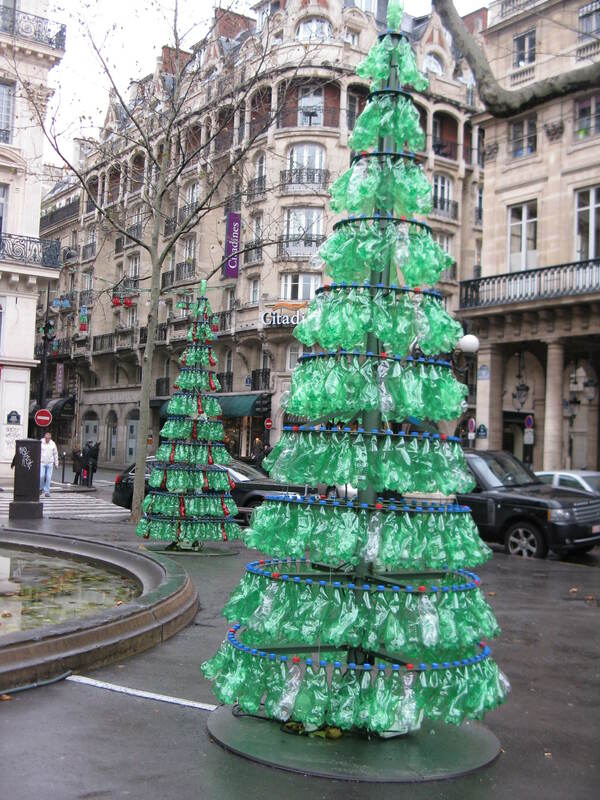 Yahoo hosts a bilingual online recycling group called Freecycle Paris that not only enables you to donate your items (clothes, furniture, appliances, etc.) to other members who need or want them, but also allows you to browse for items that may be of interest to you. The group is free to join. If you’re an expat living in an apartment in Paris, chances are that a) something needs fixing, and b) you don’t have the tools to take care of it. If you have some do-it-yourself know how, though, there’s an alternative to the expense and hassle of finding someone else to do the work for you. Heather Stimmler-Hall, author of the always helpful resource, Secrets of Paris, has the details on how to rent tools from the city of Paris at one of its bricothèques or from Zilok.fr. Check out what she has to say: http://www.secretsofparis.com/heathers-secret-blog/borrow-or-rent-tools-electronics-stuff.html .